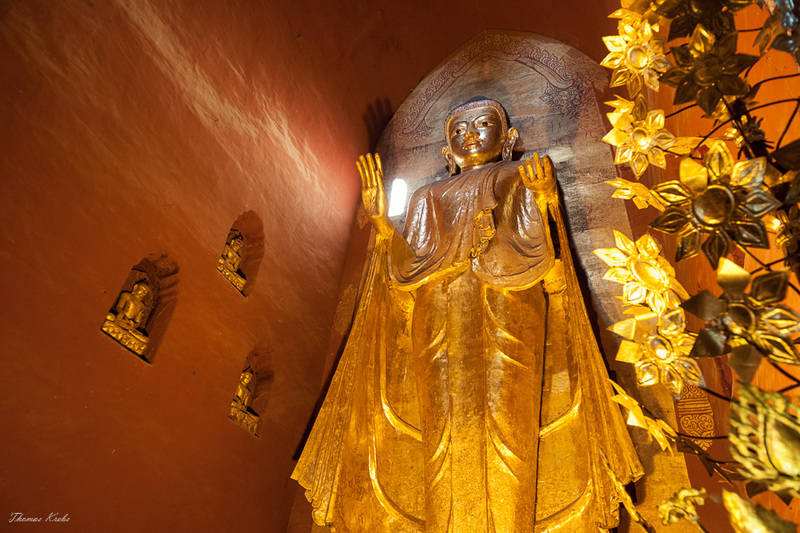 One of the many buddha images which are omnipresent in Myanmar. You can see them everywhere. Pristine stillness and beauty – a picture for contemplation. I love the gold and red color scheme. It’s both restrained and kind of gaudy.